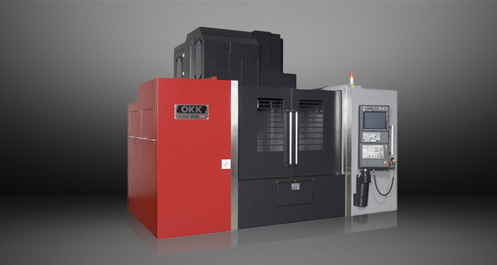 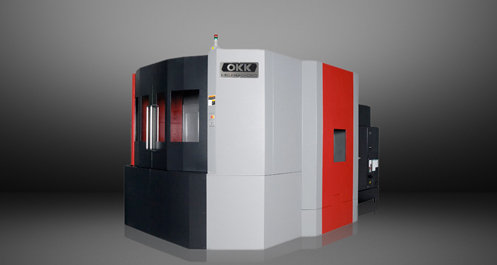 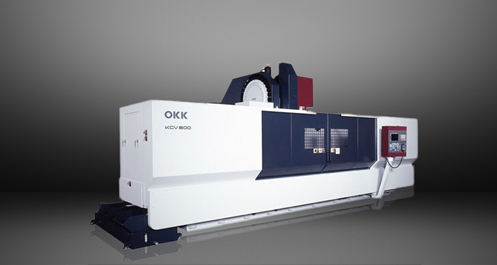 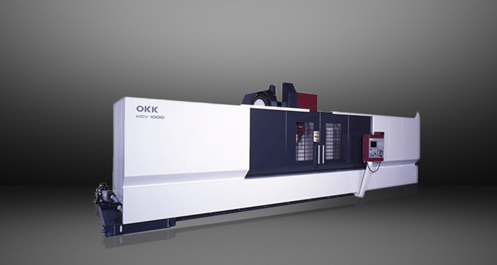 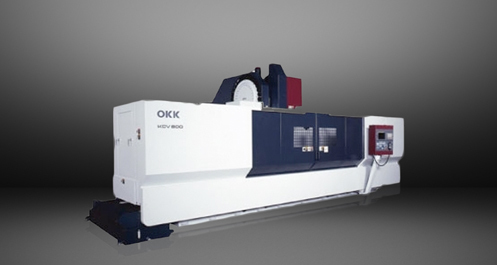 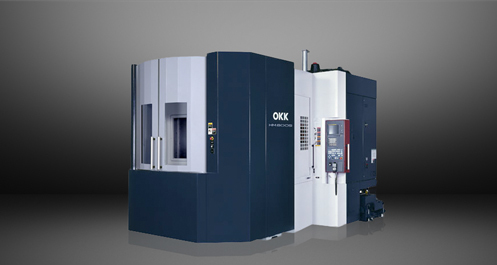 The OKK MCH5000R was designed for Ultra Heavy-Duty Cutting. 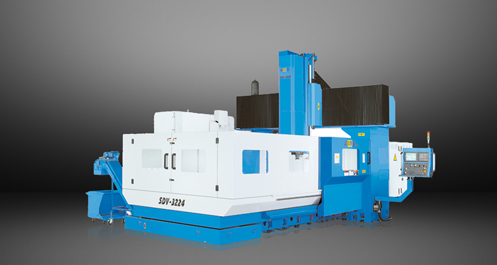 With its wide range of rated output, the spindle meets a variety of cutting requirements as well as provides ultras heavy-duty cutting. 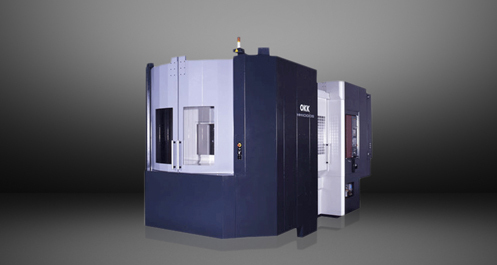 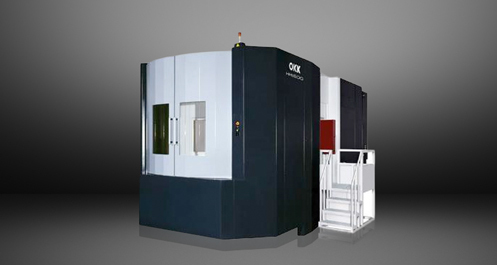 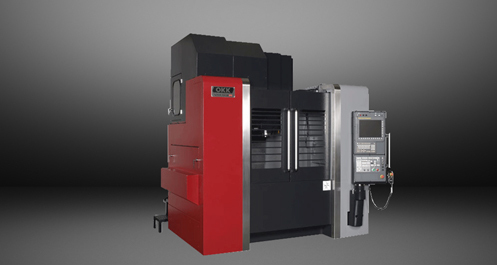 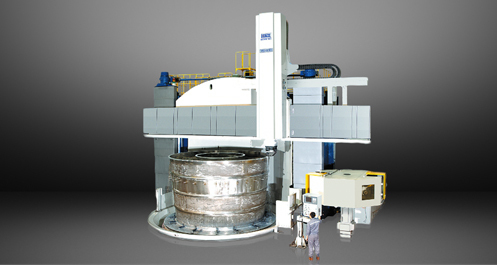 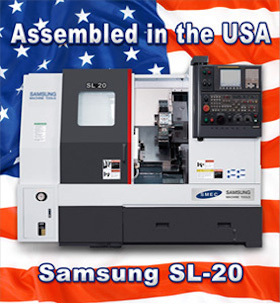 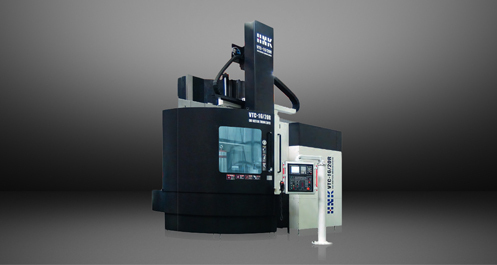 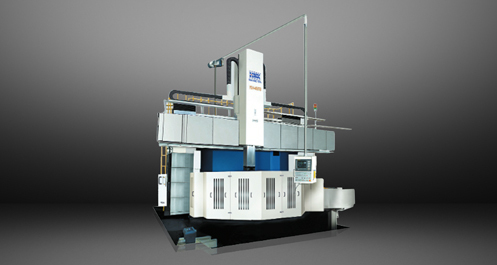 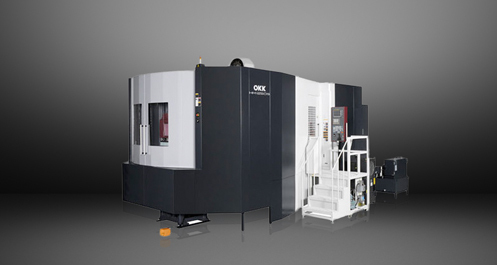 The whole machine is also engineers into a boxed-shape, thick wall design.